Are you looking to decorate one of your rooms, or freshen up an existing room? I can help! Whether you are looking for advice on furniture placement, color consultation, or simply want to liven up a room with new accessories and decor, I can help you create the perfect new room in your home. 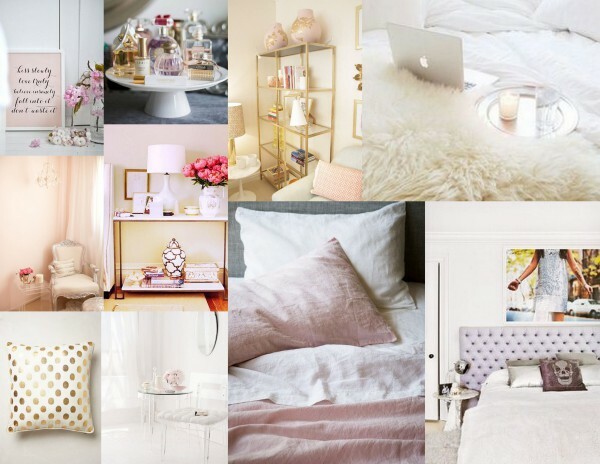 I can provide you with a virtual design and inspiration boards! Please fill out the form below and I will contact you to discuss further.